Paul Bocuse was named Chef of the Century by the Culinary Institute of America in 2011 and has been a beacon for the culinary world for over forty-five years. With three Michelin stars and the Legion of Honor to his name, he is widely regarded as the father of modern French cuisine. 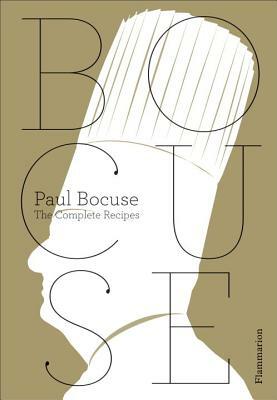 His many cookbooks, including Paul Bocuse’s Regional French Cooking and Bocuse in Your Kitchen, are best sellers. Jean-Charles Vaillant’s photographs have appeared in Flavors of the Mediterranean and Olive Oil. Eric Trochon is a food stylist whose work also appears in Pierre Gagnaire: 175 Home Recipes with a Twist.